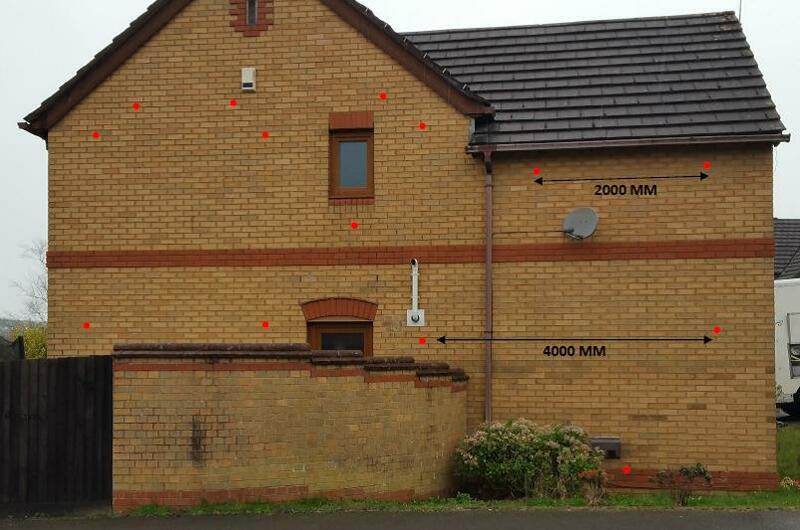 Climabead Cavity Wall Insulation® has been developed with the consumer in mind. It is made from silver Airpop EPS and has extremely good thermal performance. 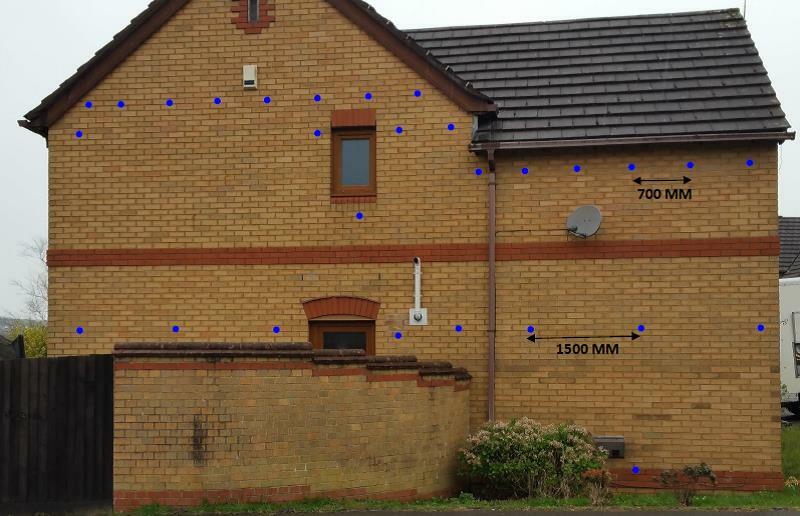 Climabead is installed with a vastly reduced drilling pattern offering installers quicker install times and massively reducing the impact on properties. Climabead is certified with KIWA BDA under Agrément BAW 16-058 which is accepted in UK funding streams such as Eco. All Climabead installs benefit from 25 year guarantees giving peace of mind to the consumer. All Climabead installers are assessed and audited to ensure only the best installers in the UK use Climabead. Climabead installation methods have been independently assessed and approved by KIWA who are a UKAS accredited testing body. Climabead Access Lance® gives installers assistance to install hard to reach areas such as above car ports. The Access Lance also means Climabead can be installed from the corners of properties which reduces number of install holes on properties if the install requires it.